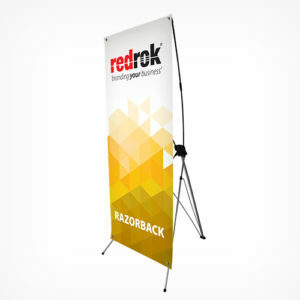 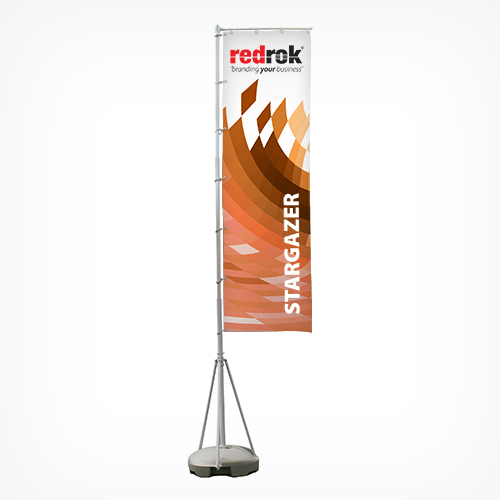 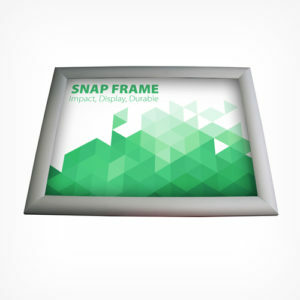 For high impact promotions, the Stargazer portable flag is the ideal solution. 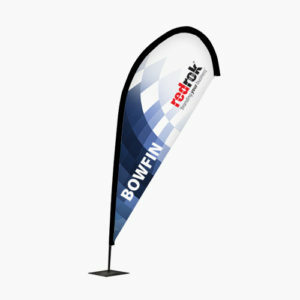 The telescopic pole extends to over 4 or 5m high, so you can be sure to get your message across. 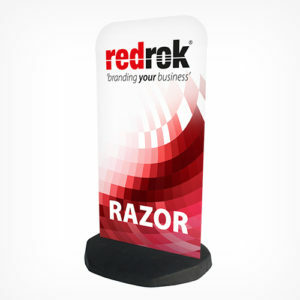 The base unit splits down into sections for easy carriage, each section can be filled with water or sand for extra stability.